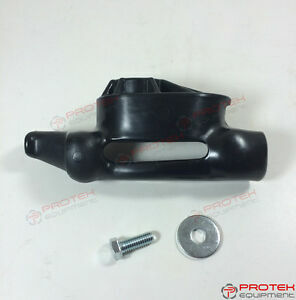 protekequipment has no other items for sale. Quality product, Fast shipping. I will use them again! Arrived earlier! Looks great 👍🏼 Thank you so much! Quality part! Fast shipping. I will use them again! Works the same as one that cost much more. Lasts long also. Works grate, thank you love y'all.